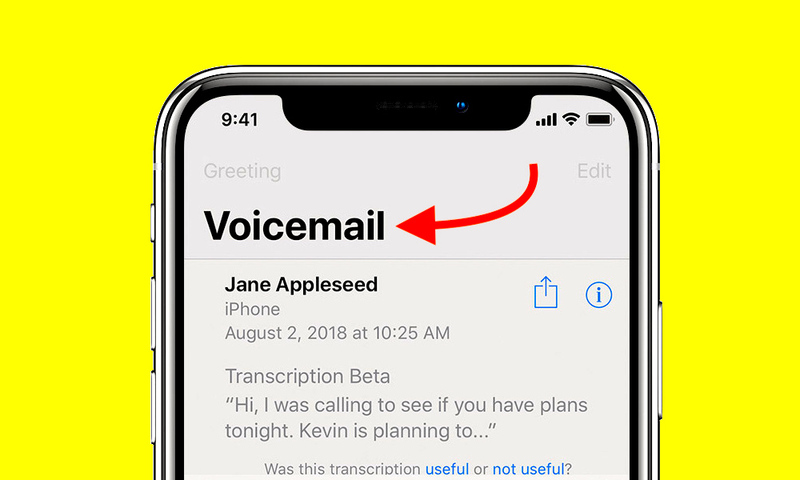 5 Important iPhone Voicemail Tricks Everyone Should Know! The voicemail section on your iPhone is probably not something you think about a lot. That’s partly due to the fact that Apple’s Visual Voicemail makes it incredibly simple to see and hear your voicemails. But, as always, there are still some tips and tricks that are worth knowing when it comes to your iPhone’s voicemails. Continue reading to learn 5 Important iPhone Voicemail Tricks Everyone Should Know!